Dr.Bassleers Biofish Regular Food is manufactured with pulp from wild fish caught in Scandinavia, high in protein (52%), this basic food supplies to fish all the vitamins, trace elements and minerals. Fish are more active and more vibrant colors. 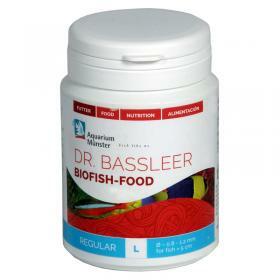 Dr.Bassleer regular Biofish Food promotes the growth and fertility of fish. 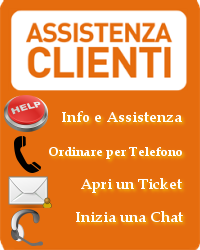 fish and fish derivatives, minerals, wheat, oils and fats, yeast, vegetable matter and derivatives. Vitamin A 17000 IU / kg, vitamin D3 3000 IU / kg, vitamin C 250 mg / kg, 400 mg vitamin E / kg.